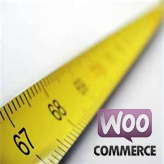 This tutorial will show you how to edit product page tab titles in WooCommerce. 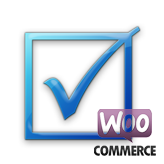 You can find these tabs on single product page, standard tabs are Description, Additional information and Reviews. 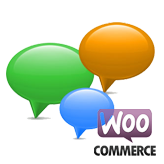 Navigate to “wp-content/themes/themeXXXXX/includes” directory, where XXXXX is your actual theme number. Change text in round brackets to the desired titles of the tabs. Refresh your product page in the browser to see the changes. 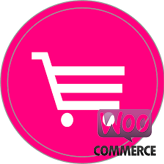 This entry was posted in WooCommerce Tutorials and tagged product, tab, title, WooCommerce. Bookmark the permalink.